IC Paving and Walling are also specialists in providing customers with both residential, commercial and industrial type asphalting (tar). 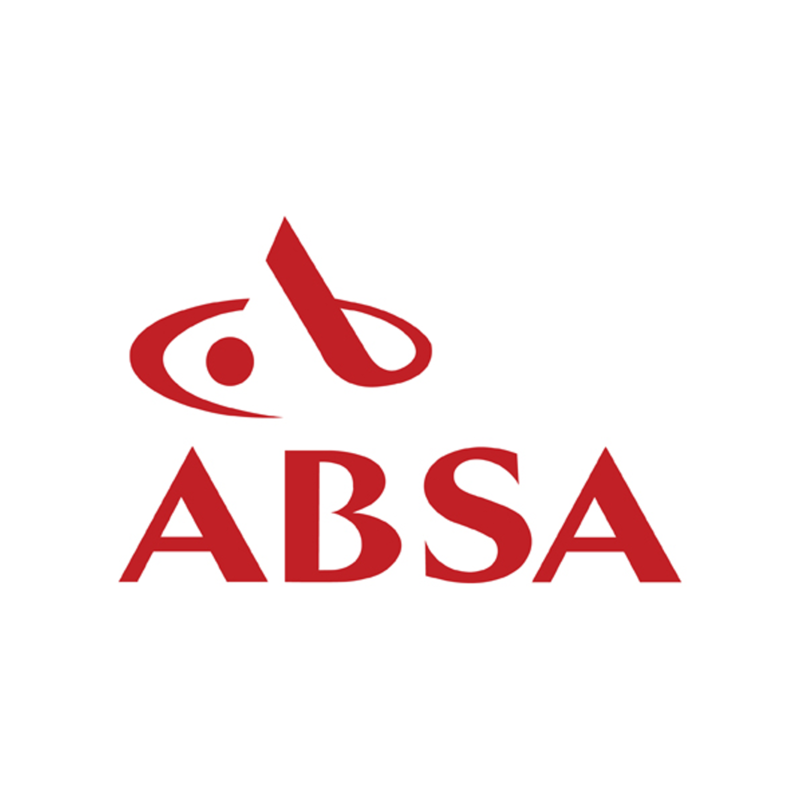 Due to the fact that diversity of the use of asphalt differs from job to job, an assessment of the site will determine the specifications of the materials needed e.g. thickness and type of crusher run, thickness and type of asphalt mix, use of concrete curb stones etc. 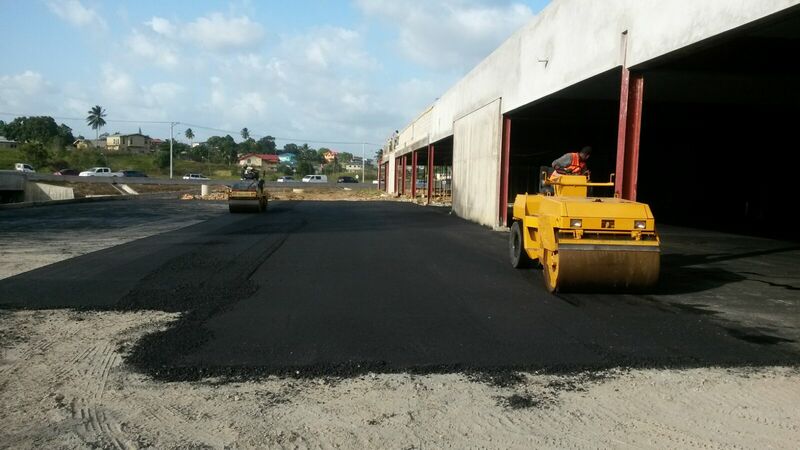 All asphalt projects are compacted with a Bomag industrial roller. 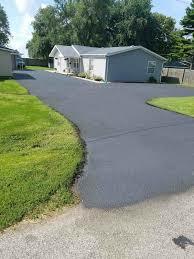 We have a reputation of being one of the leading asphalting (tar) companies in Durban. 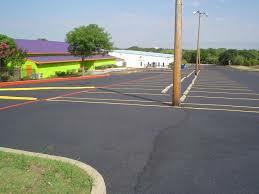 Whether it is your company parking lot that needs to be tarred or even your driveway, or walkway we take care of all your asphalting needs. 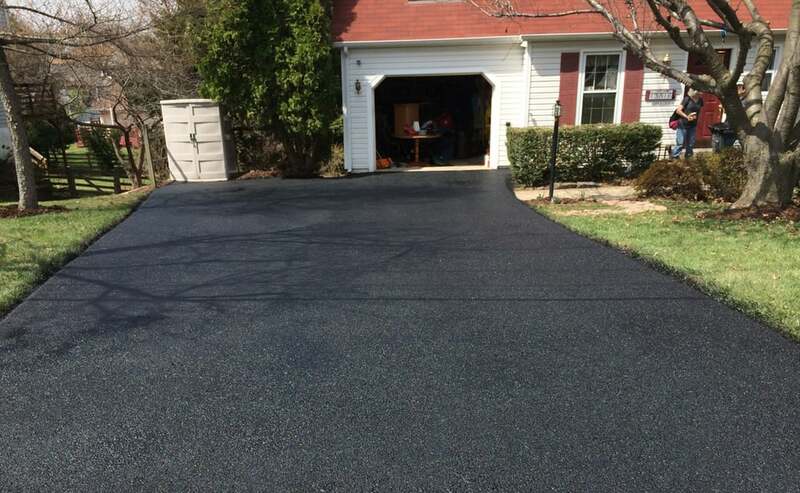 Reliable, responsible and with meticulous attention to detail, our skilled team offers a completely tailored approach to all tar driveways, parking lots and walkways. 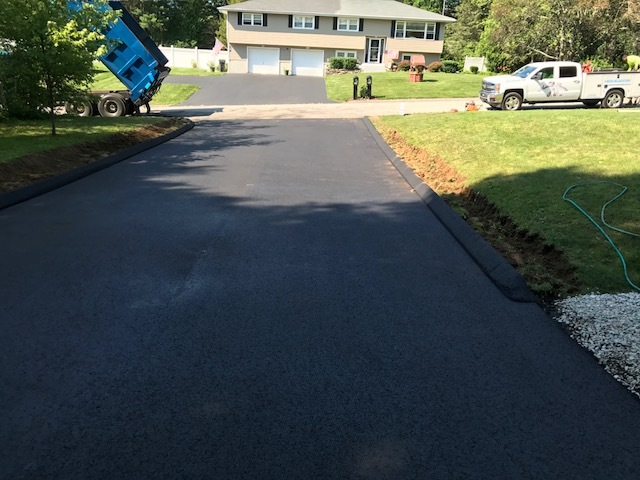 Over the years we’ve seen steady growth but we remain dedicated to the friendly, personal service we’re known for, and we’ll always listen to our clients to make sure they get the asphalt driveways they want, backed by our satisfaction guarantee. 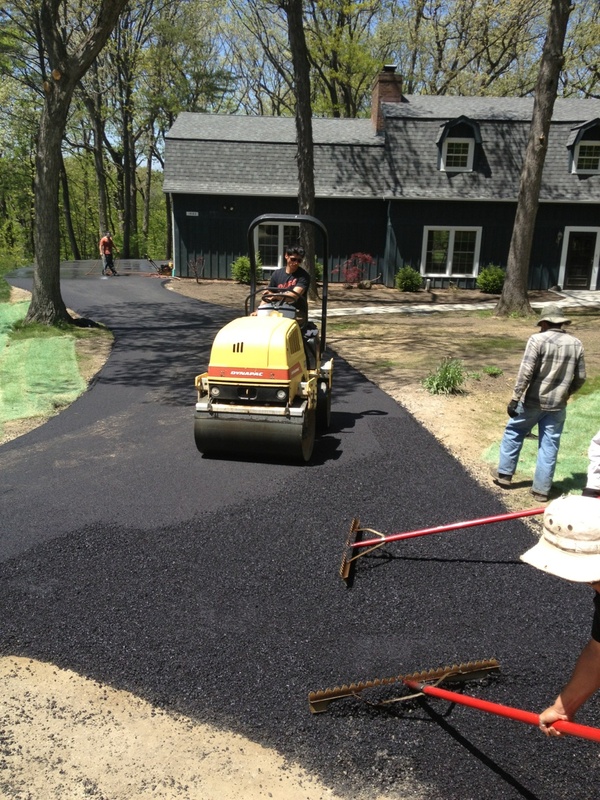 Whatever size, shape or length our asphalting team deliver exceptional results every time, ensuring that tar driveways are left with an exacting finish and superior surface. 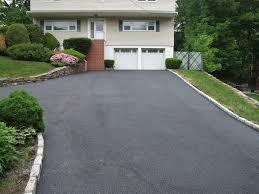 We work throughout the Durban area and provide asphalt driveways for private homeowners, new housing developments, and commercial properties too. Our reputation for high standards and very competitive rates means our asphalt surfaces are streets ahead of the competition. 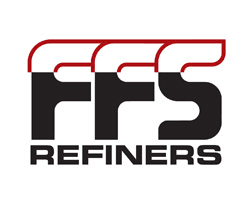 If you have an existing surface that’s breaking up or in need of resurfacing or replacement, call us now. 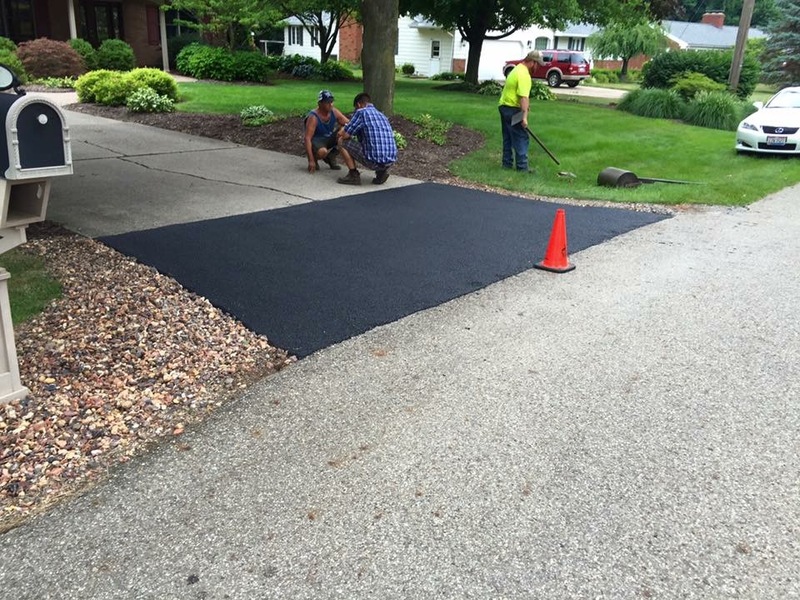 With our extra-strength asphalt base, we can transform tired looking paths into hard-wearing and smart tarred driveways. Much of our work comes from the personal recommendation of our over 4000 clients, and our clients are happy to tell friends and family about the service they’ve received from IC Paving and Walling. 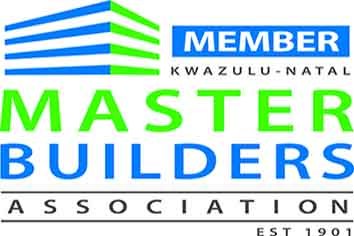 25 years experience in paving, retaining walls and asphalt..
IC Paving and Walling cc is a dynamic, well-established Durban paving company who has been providing customers with quality materials and workmanship since 1993. 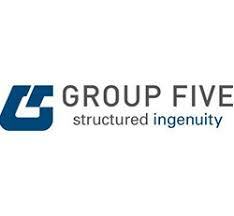 IC Paving and Walling cc has developed specialist skills in paving, retaining walls and asphalt (tar) in the commercial, industrial and residential markets.